It’s Fall around here and time for ALL things Apple! 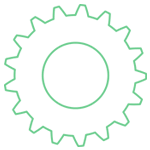 We love apple learning and have dome some fun apple science posts in the past. 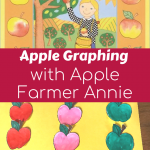 Today I have a fun Apple Math idea for you and created an apple fraction learning pack that is so much fun! 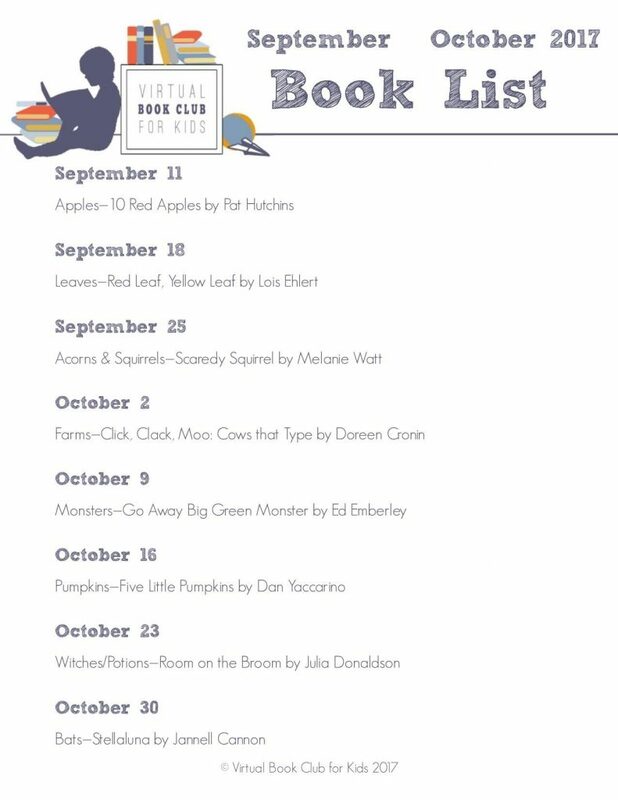 Today is the official start day of the Virtual Book Club for Kids. 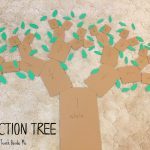 I participated last year and had so much fun bringing you book-related learning activities that correlate with some of our favorite picture books. 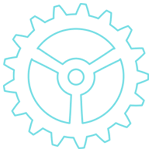 I am excited to be a part of it again. 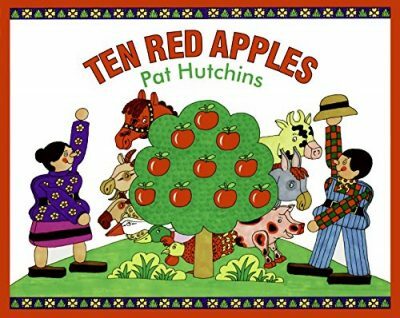 Today’s book is Ten Red Apples by Pat Hutchins with the theme of APPLES, of course! This book was a new one for us, but is a new favorite. I love the counting element of it and the repetition that helps young kids with rhythm and memory. My daughter loves reciting the words right along with the story. It is a perfect preschool level book!! 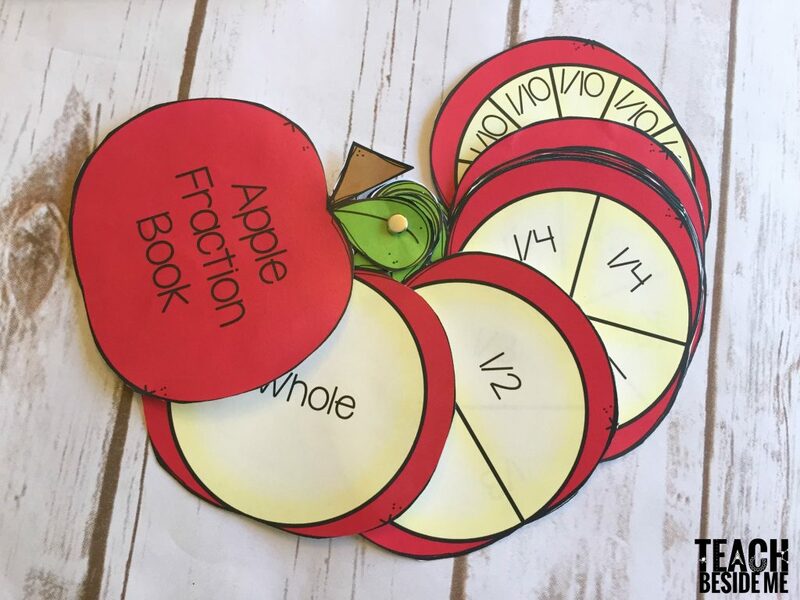 This Apple Math set includes an apple fraction book with fractions from 1 whole through one tenth. 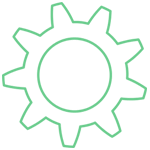 as well as an apple spin and color activity that could be a game for multiple players or for a single user. The apple fraction book pages are a full sheet size, but when I printed ours I did them two pages per sheet. This makes the book a bit smaller as well as saves paper, but either option is available. There is also a black and white version if you want to save color ink and let your kids color it themselves. 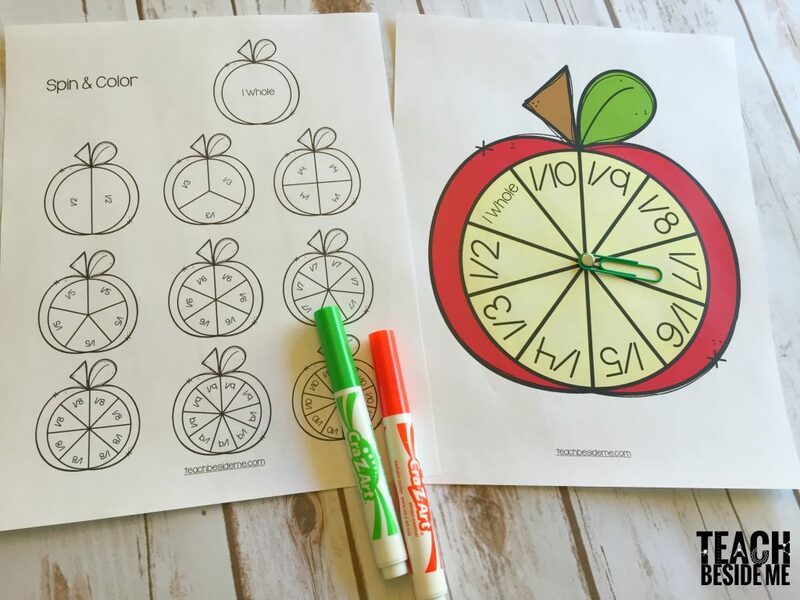 You could also print double of the apples and make them into a matching game. 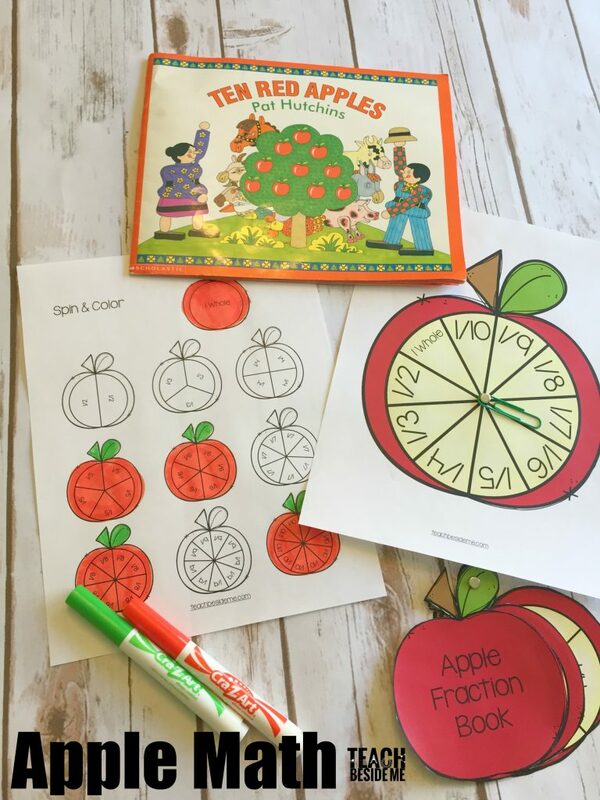 The Apple Spin and color activity has a spinner page with all of the fractions included. Make it into a spinner by using a metal brad and a paper clip. 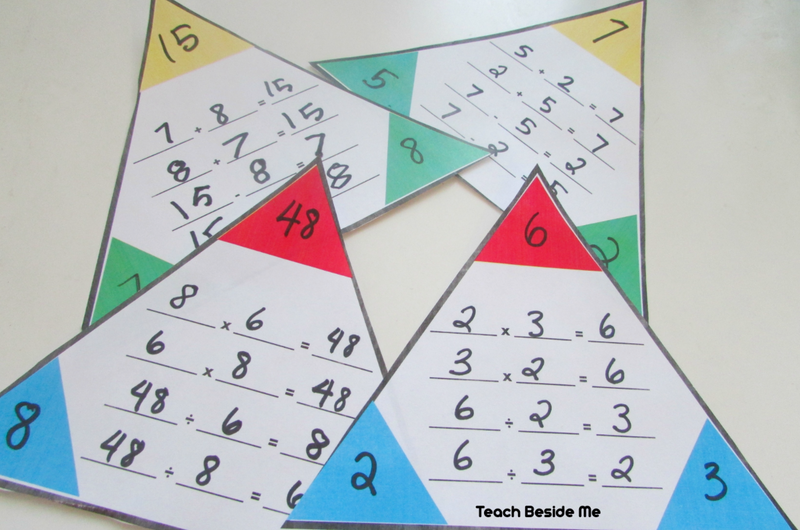 Then spin and color in the fractions that you spin. You could turn it into a game with multiple players. 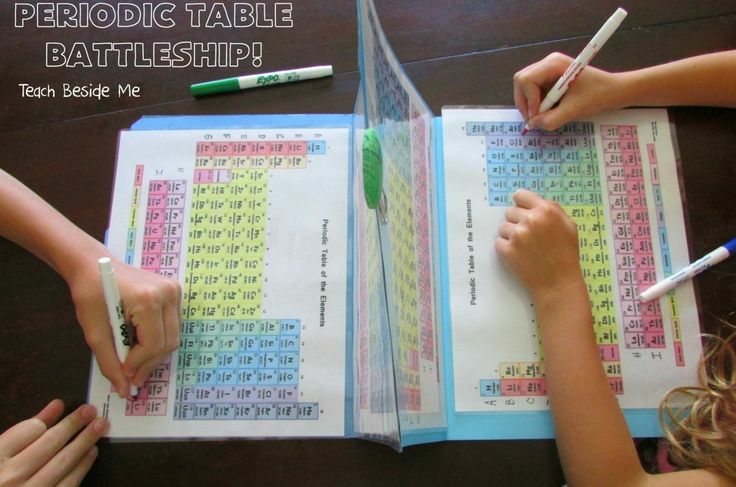 Everyone gets their own sheet to color and the first to get all of them wins. 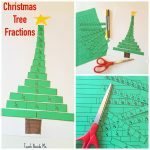 Isn’t this a fun way to learn fractions? 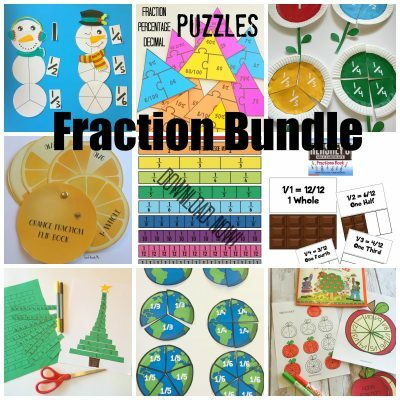 If you want to download this Apple Math Fraction Pack it is in my my shop as part of my fraction bundle. 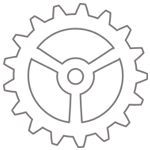 Grab it here! Want more Apple Learning Ideas? Check out my Apple Science post, my Apple Shrunken Head, and my Apple Stacking- Levitating Magnets Experiment. I also have an Orange Fraction Book, too! Now hop around to the other Virtual Book Club Bloggers and see what they had to share this week! 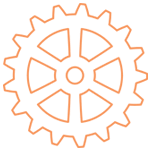 Want even more book club activities? 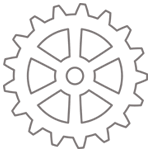 Join the Virtual Book Club for Kids Facebook Group to follow along with the whole series. 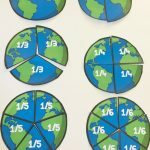 My son will love using your spinner and fraction cards to review fractions!